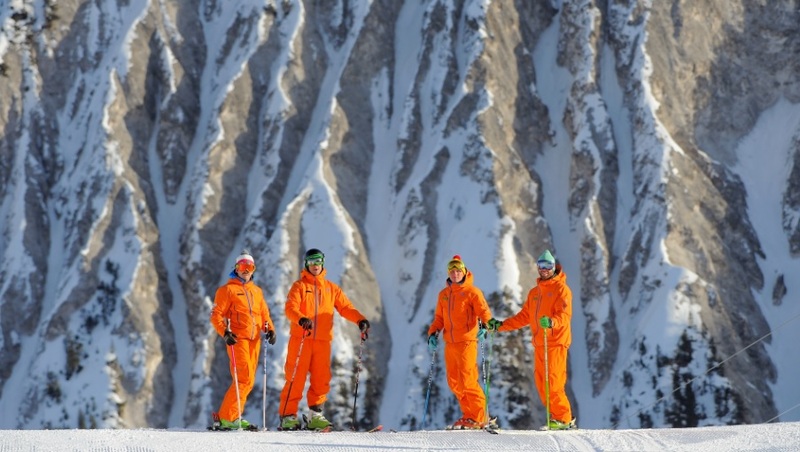 Becoming a ski instructor - It is just a gap year, I promise! 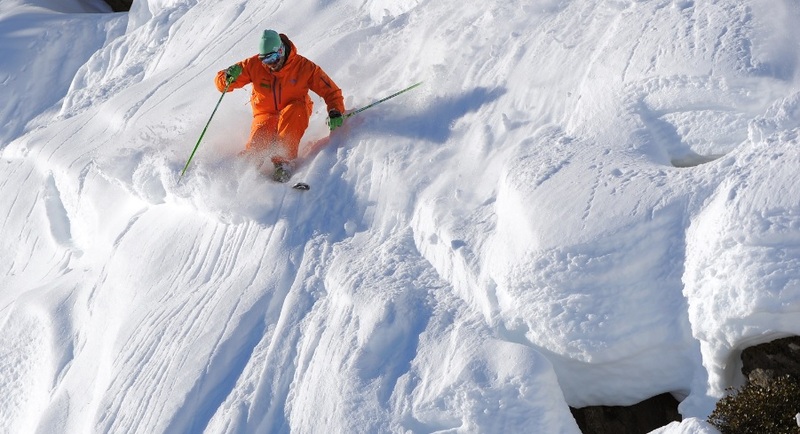 Pete Miles is one of our ski instructors in Courchevel 1850. He’s worked in the team for the last 4 years – and qualified as an instructor via a brief stint as a chalet boy and Marine Biologist. I was fortunate to start skiing young – at age 4- on a family holiday. That was 1984. I was in my sister’s ski pants and googles that were so scratched I couldn’t see out of them! Twenty years later, in winter 2003 I’d just graduated from St Andrews with a 2.1 degree in Marine Biology. I embarked on my last blast of freedom before settling down to a serious career (so I thought). 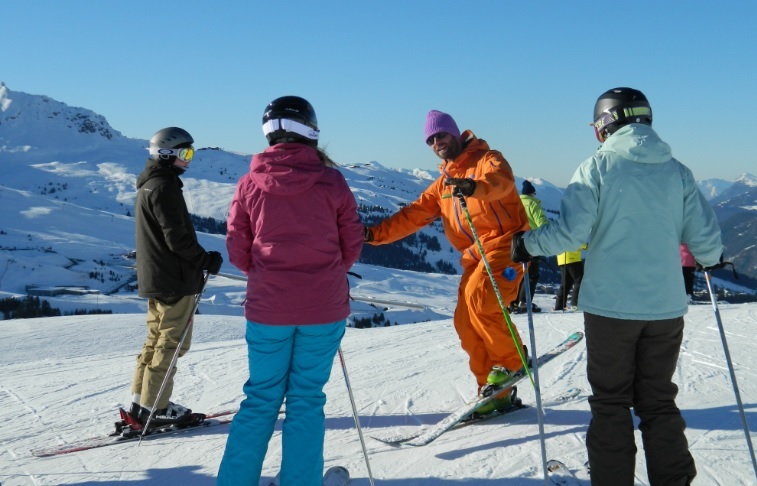 While working as a chalet boy in Courchevel 1850 I had some free seasonnaire’s lessons with New Generation that quickly shattered any illusions I had of how good I was, but opened my eyes to a new world of skiing. One year later (winter 2004/05) after some soul searching I made the easy decision to leave a post graduate course and start training as a ski instructor determined to qualify as soon as I could. I wanted to fast track my qualification and begin work in New Zealand, so the New Gen gap course was the perfect way to kick off my training and career. I did the New Gen Courchevel course in 2004/2005 and passed my level 2 at the end of that winter. At the end of my gap course I did 2 weeks of Interski teaching. It was a great way to get stuck in- I finished my exams on the Friday and on the Monday I was standing in front of 10 school kids. I had such a great week, learnt loads about teaching, received my first ski tip (and their teacher asked me out!!). Pretty good all round. I went to New Zealand for the summer and came back to Courchevel where I polished off my ISIA in one season. That was winter 2005/ 2006, where I was living in St Bon, working in a ski hire shop and training every day. It was a pretty mad season – I don’t think I had a beer all winter! I just slept, worked and trained. I then went back to New Zealand for summer 2006 when I got a call from the legendary Ali Rainback asking if I was interested in pioneering New Gen’s new set up for ISTD Level 4 training in Switzerland. 3 years of great fun, hard work and training followed to tackle the level 4, which definitely proved more of a challenge than I (or anyone else) anticipated. Race training, technical training, mountain safety etc all followed, as well as bumps for breakfast, lunch and supper! Gaining your Eurotest is a fantastic achievement and one you never forget. Mine was no different – I passed in 2009 in Oberstdorf in Germany at the same time as 2 other New Gen team mates. I’ve now been working in Courchevel for nearly 5 years and I reckon I have the best job in the world!